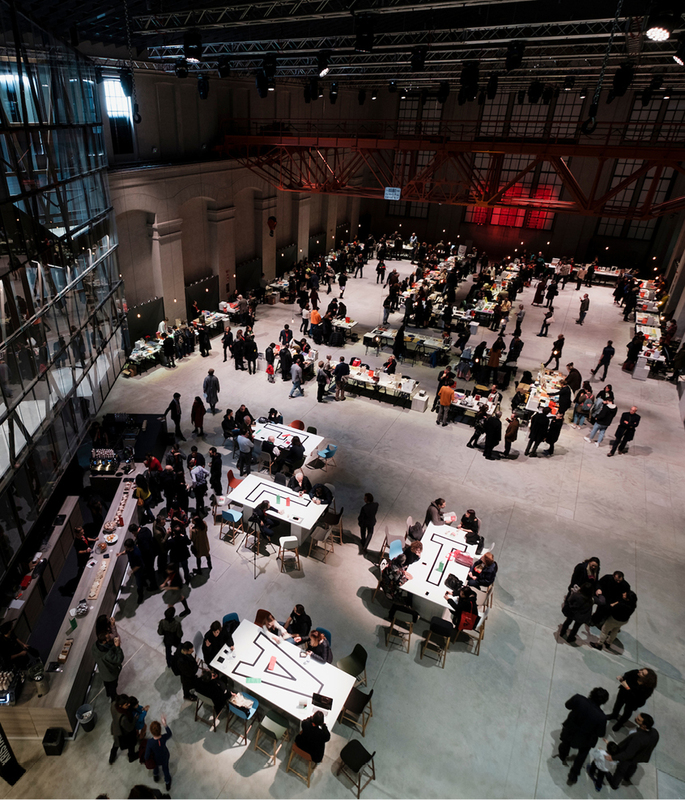 International event dedicated to contemporary art publications: exhibitions, book launches and meetings with professionals and headliners from the art publishing scene. 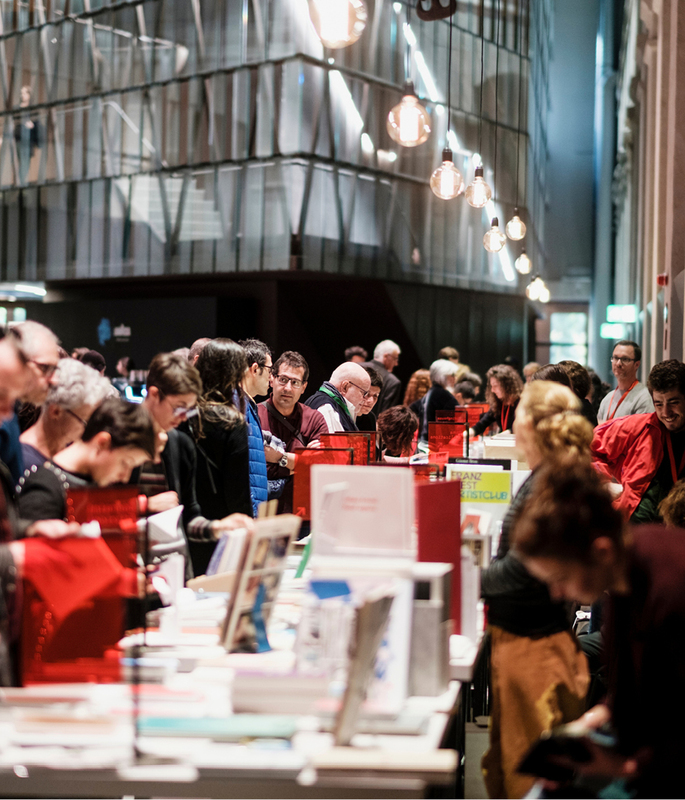 closed with 3.934 visits (+30% compared to the first edition) within the 3 days of the fair. 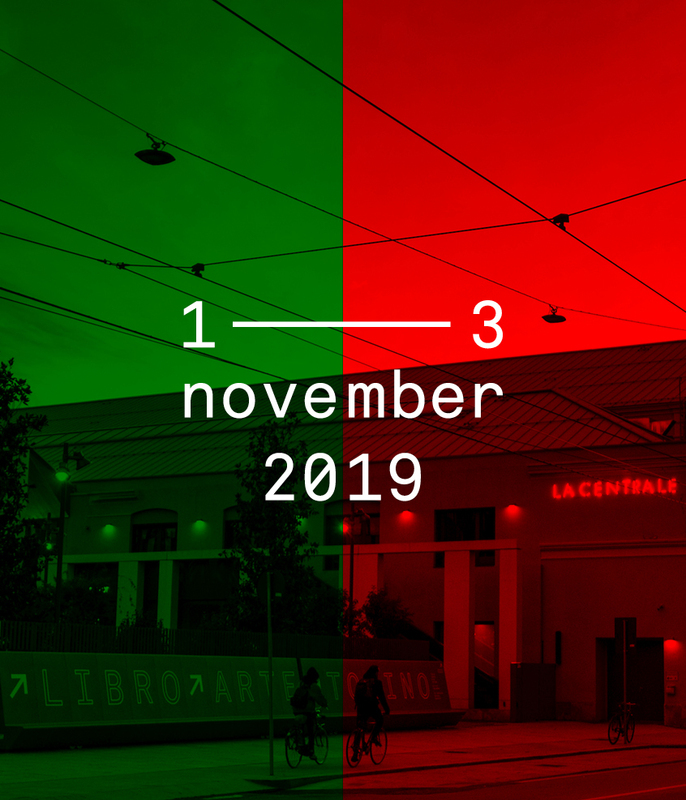 FLAT awaits you during Turin’s art week, from Nov. 1st to 3rd, 2019! FLAT this year is going to present a special edition dedicated to Dieter Roth that brings together for the first time all of his books, diaries and notebooks in one single publication—complete with images and technical descriptions. Book distributed by Corraini Edizioni. FLAT, with the support of CRT Foundation for Modern and Contemporary Art, has established two important projects aimed at supporting the publishing activity of the participating exhibitors: the FLAT Prize – CRT Art Foundation, reserved for the best new project and the Giorgio Maffei Fund that collects the acquisitions chosen by CRT Foundation for Modern and Contemporary Art within the editorial proposals at FLAT. 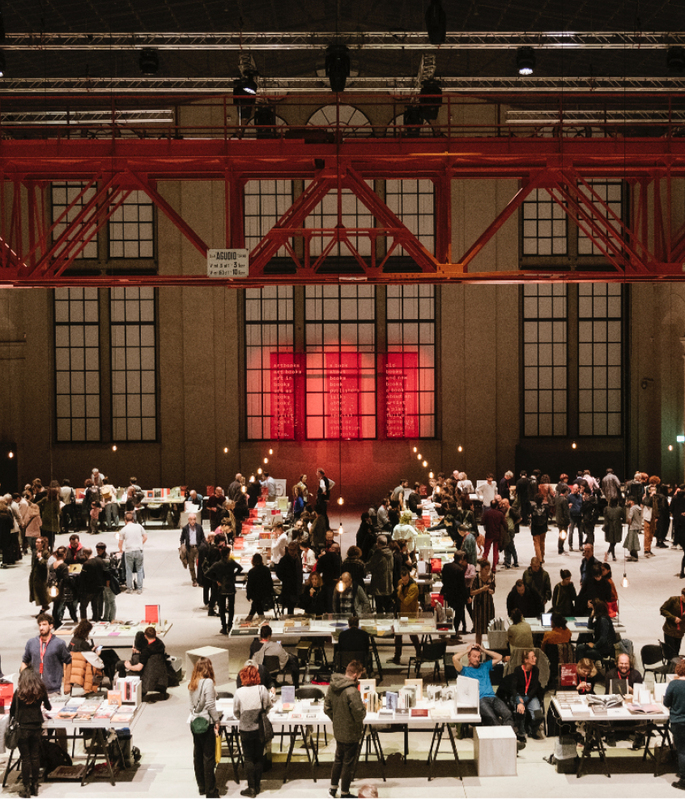 Every year, FLAT will publish a special limited edition to create a collection that can reflect the identity of FLAT and support, through the book sale, the fair project.